We are a Firm that gets Efficient and Positive Results. Legal disputes can exhaust a person's bank account and free time with unneeded delays. The Parkman Law Firm gives clients upfront assessments of their cases and then works to get them favorable and expedient outcomes. Principal attorney, Sharmila Parkman, has over 15 years of California legal experience at some of the top-rated litigation firms in the San Diego metropolitan area. 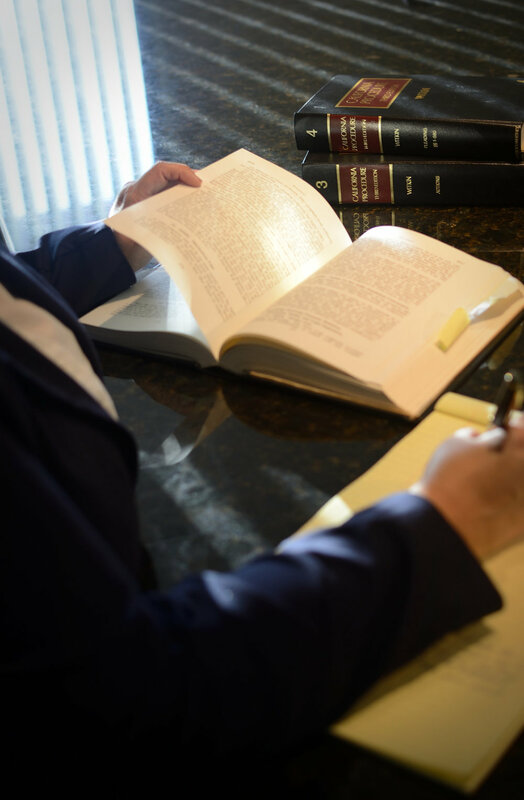 Her staff guides clients through every aspect of the legal process and fights to get them the best possible outcomes for their cases. Get in touch with us to set up a free consultation, or use the contact form at the bottom of this page to inquire how we can assist you.